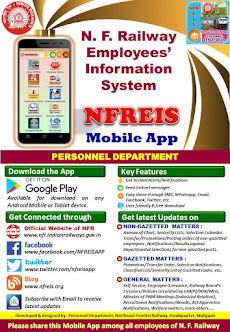 N F Railway Employees Information System: Delegation of powers to Senior Subordinates in grade Rs. 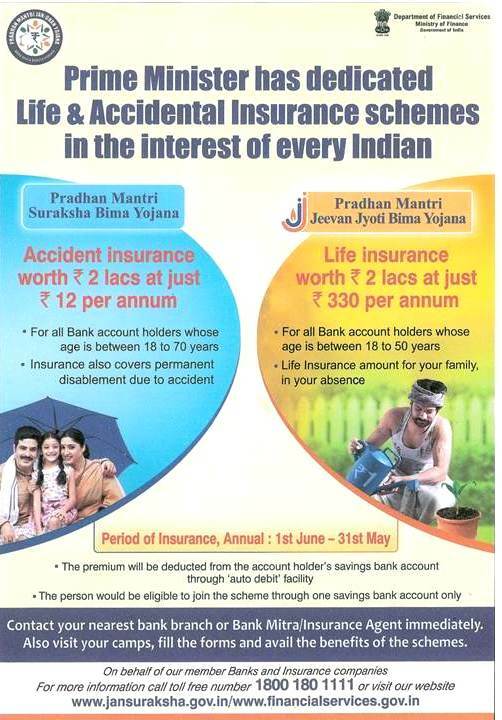 5000-8000 and above to issue/sign Post Retirement Complimentary Passes. Delegation of powers to Senior Subordinates in grade Rs. 5000-8000 and above to issue/sign Post Retirement Complimentary Passes. Subject : Delegation of powers to Senior Subordinates in grade Rs. 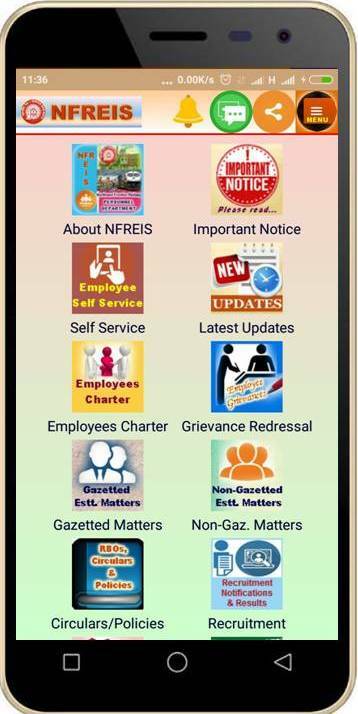 5000-8000 and above to issue/sign Post Retirement Complimentary Passes.